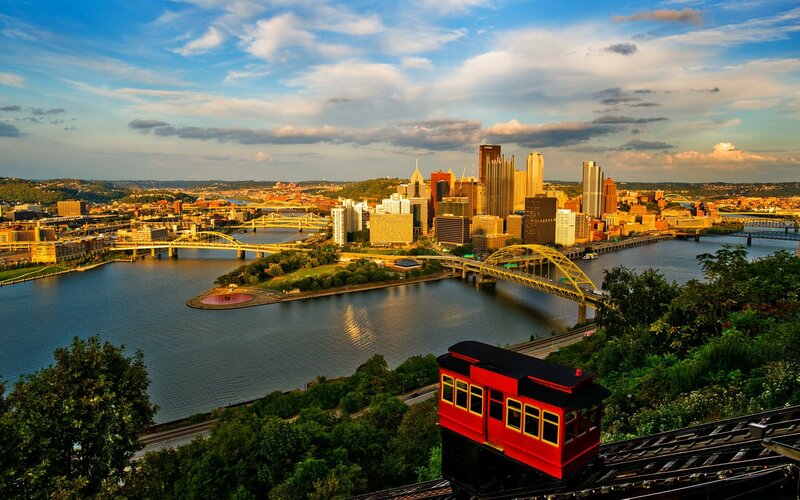 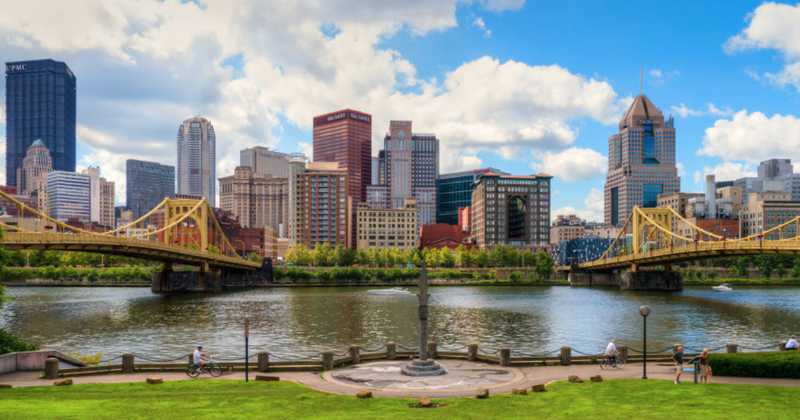 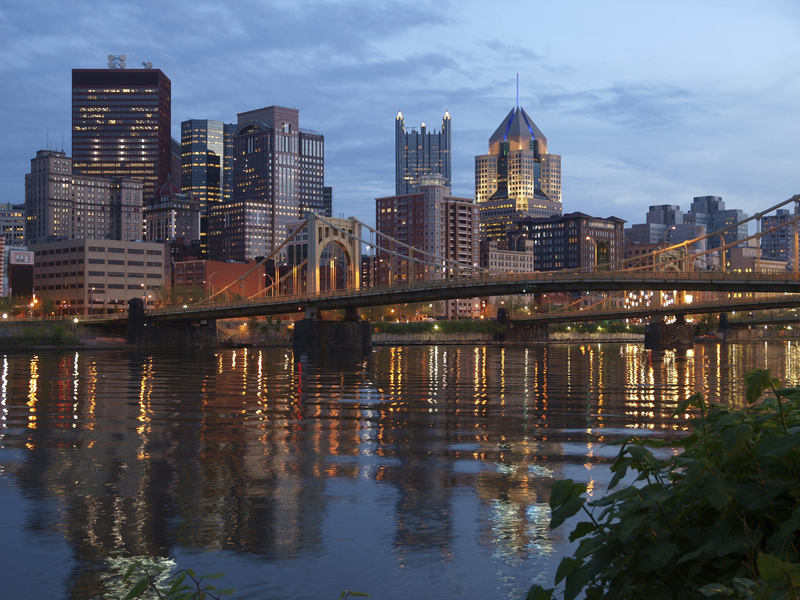 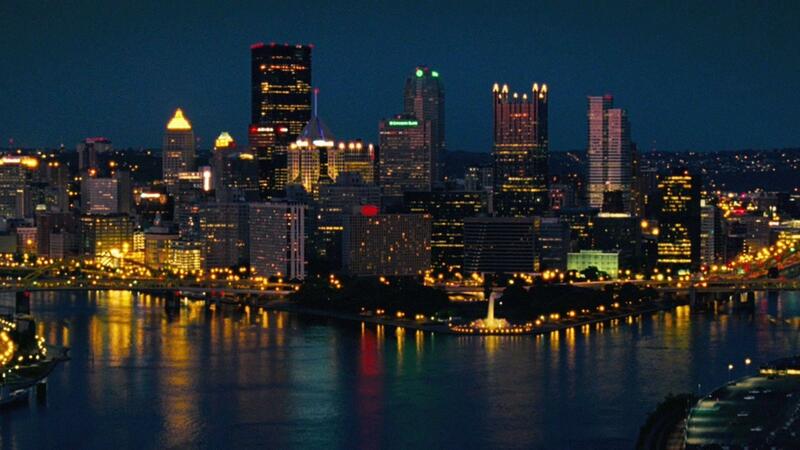 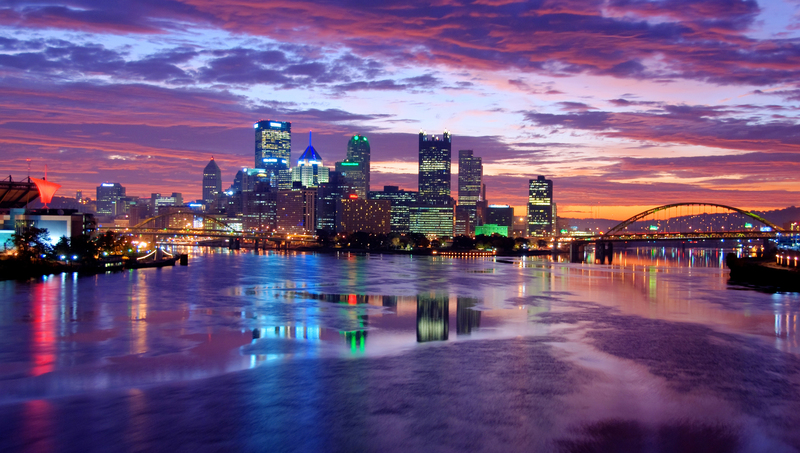 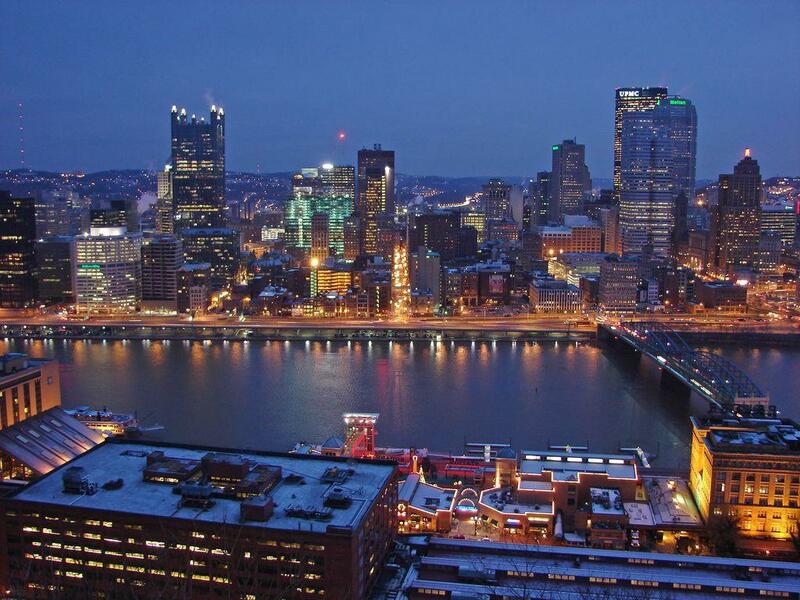 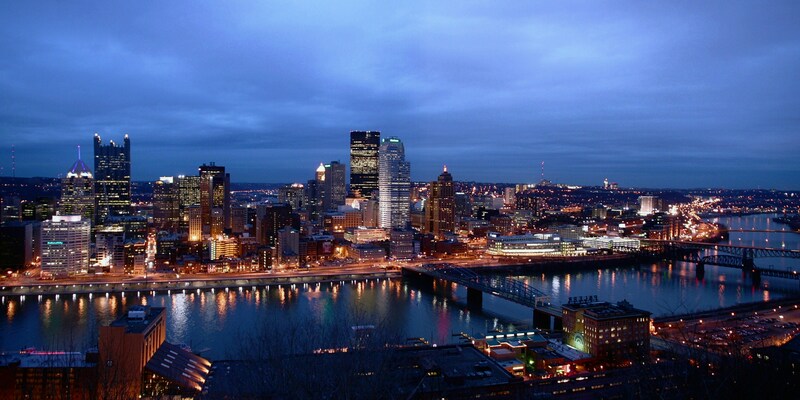 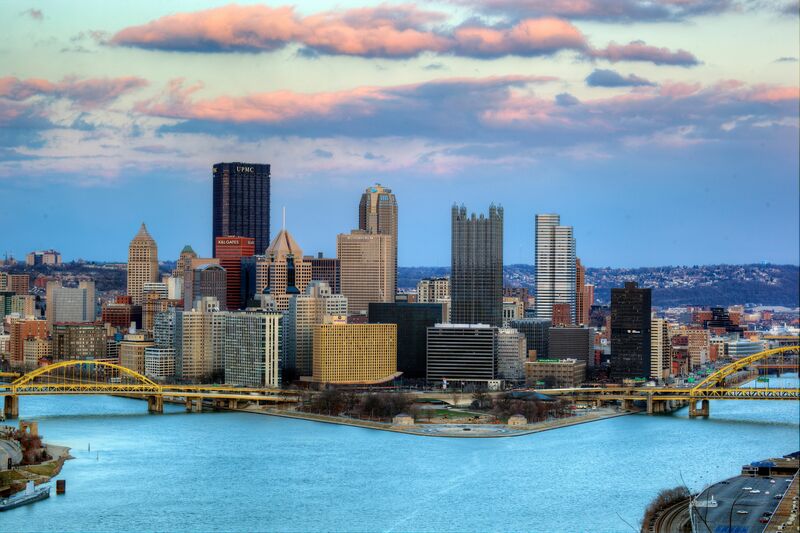 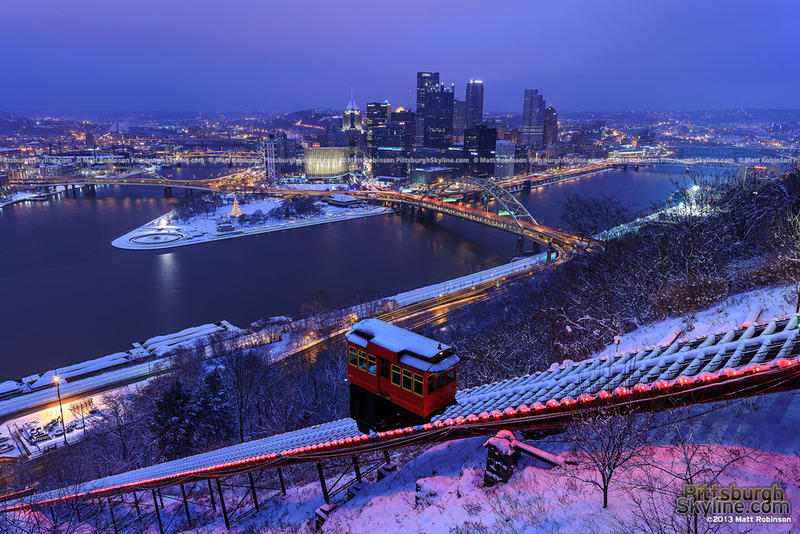 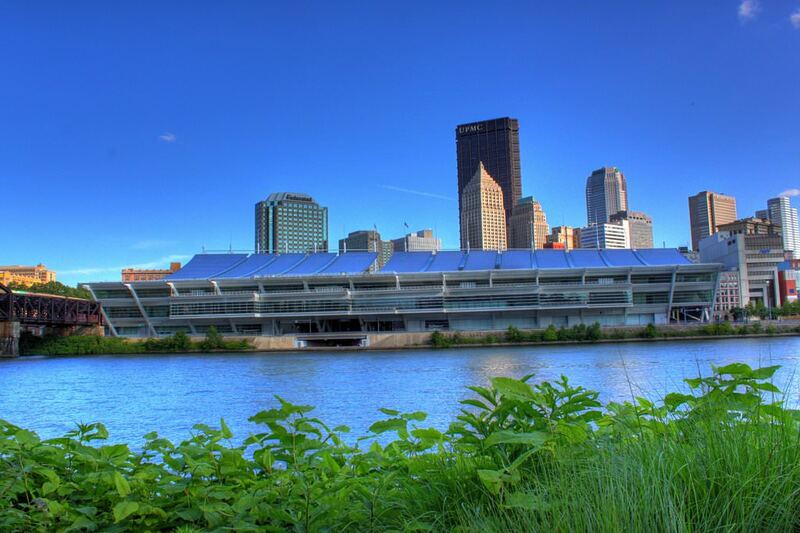 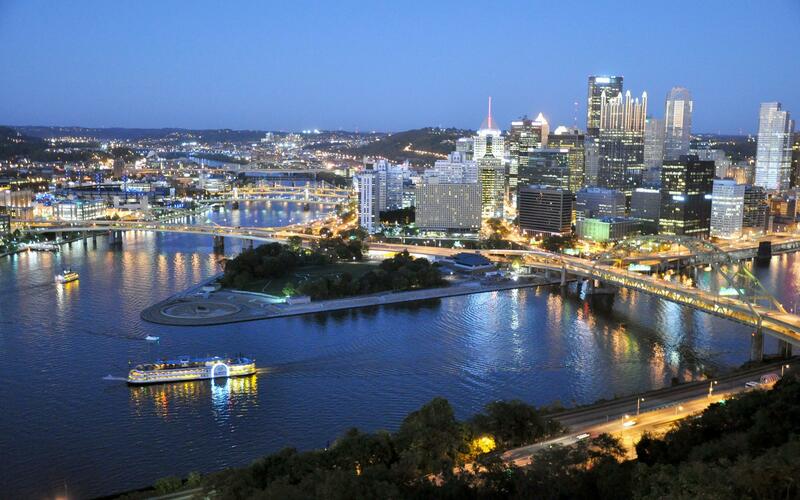 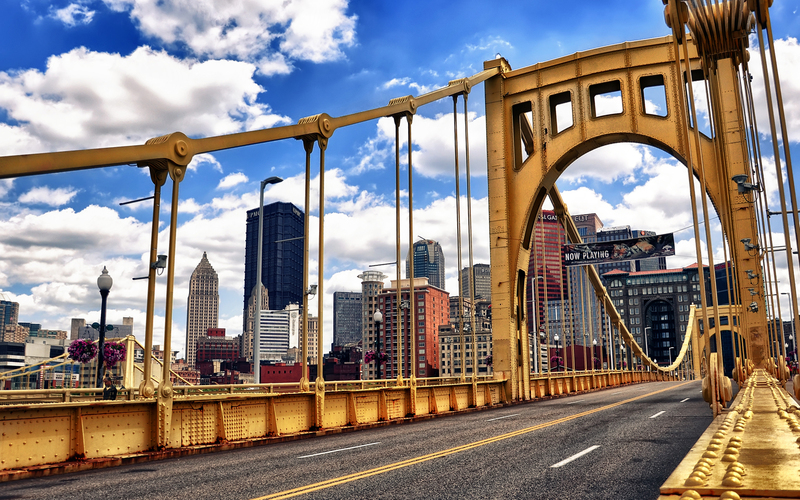 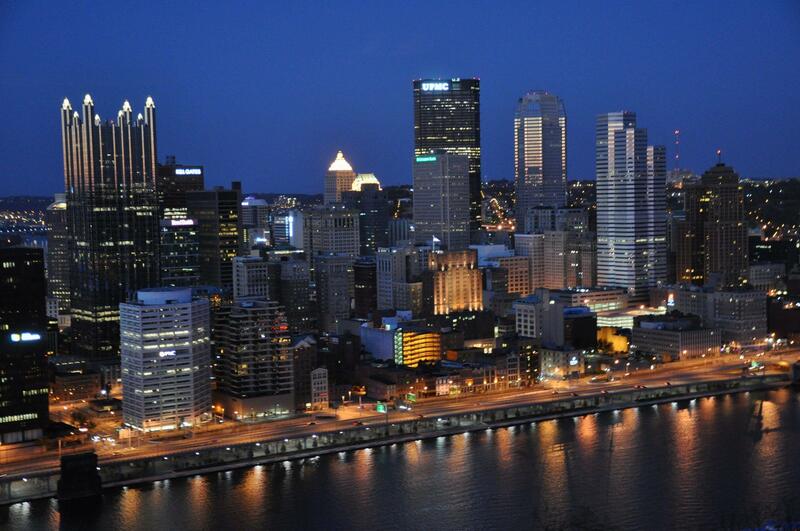 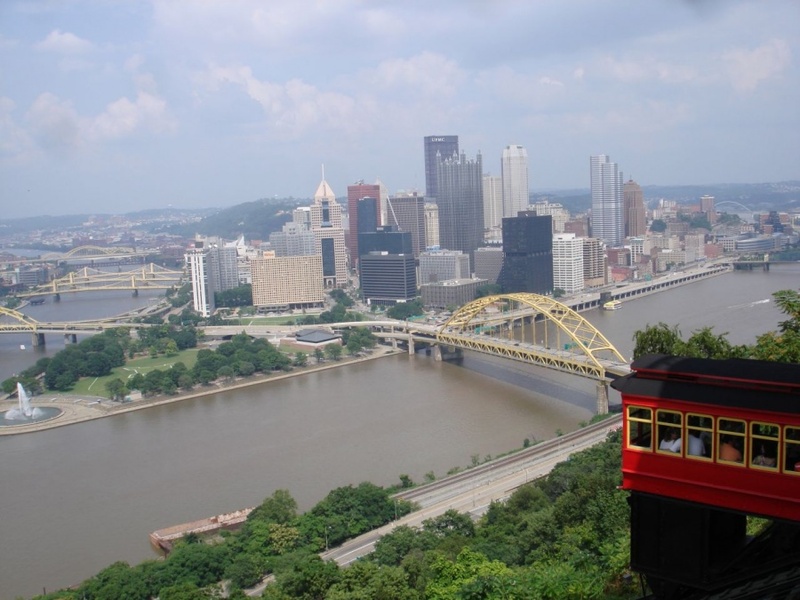 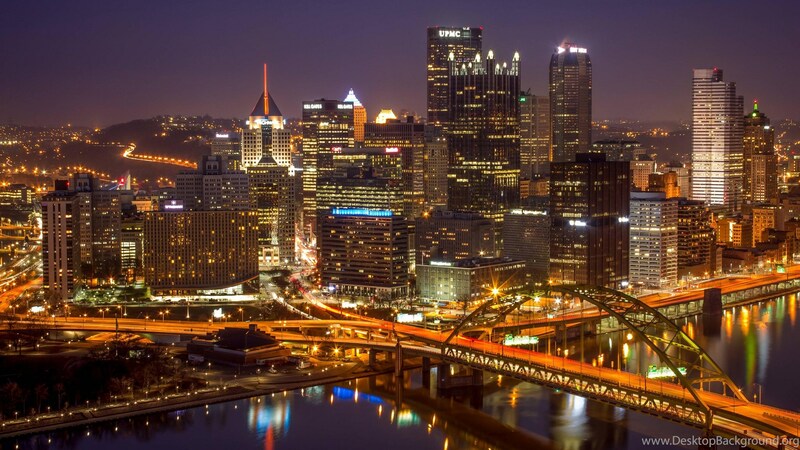 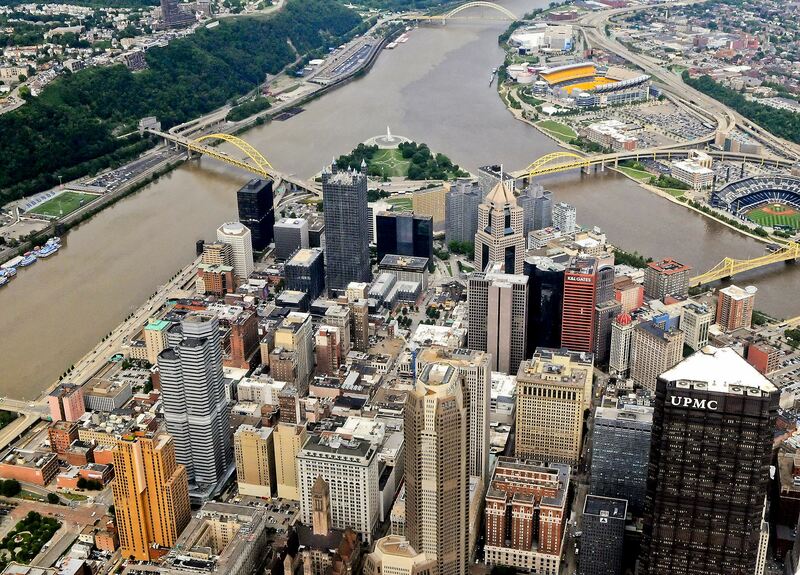 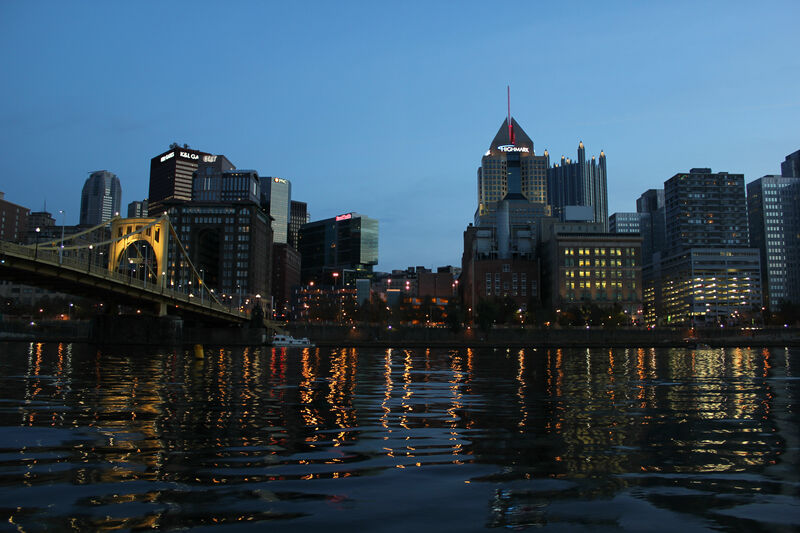 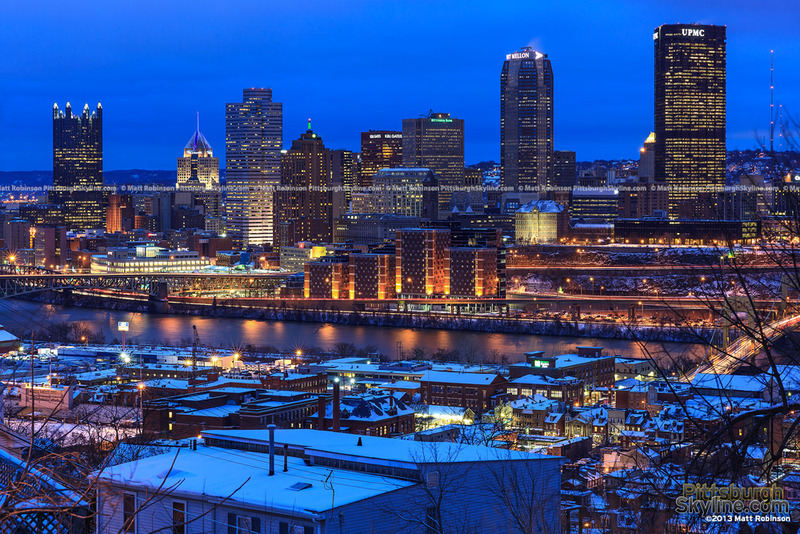 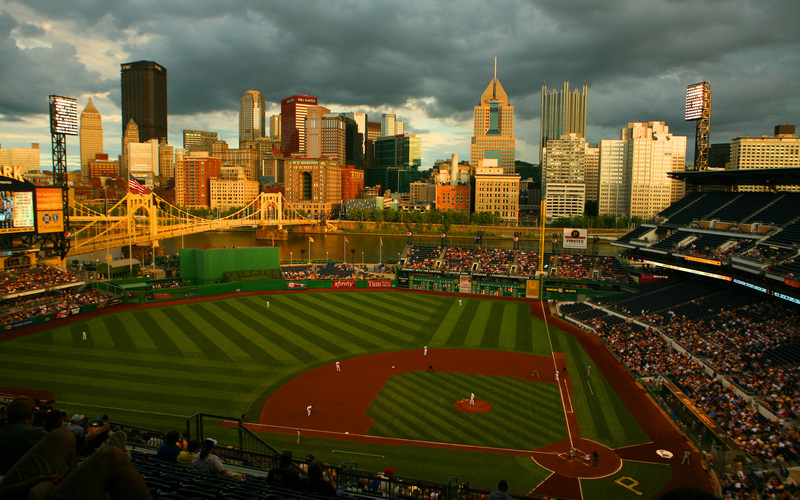 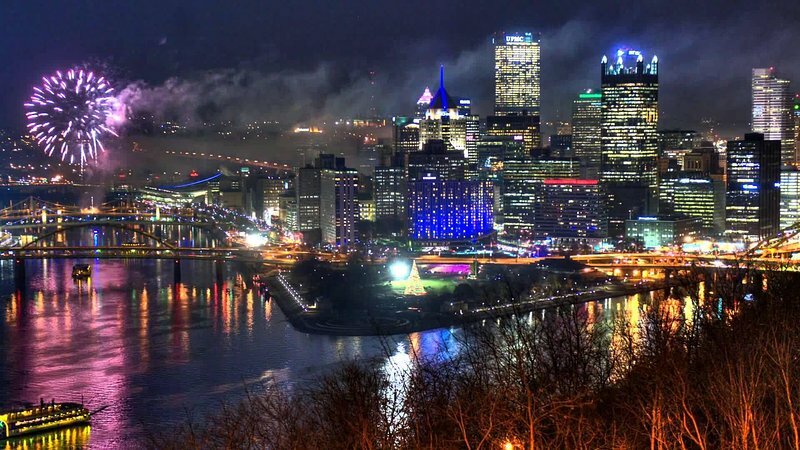 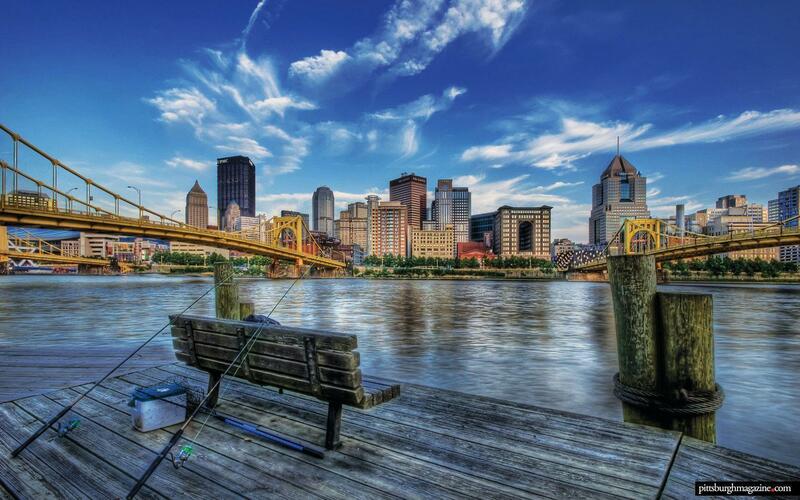 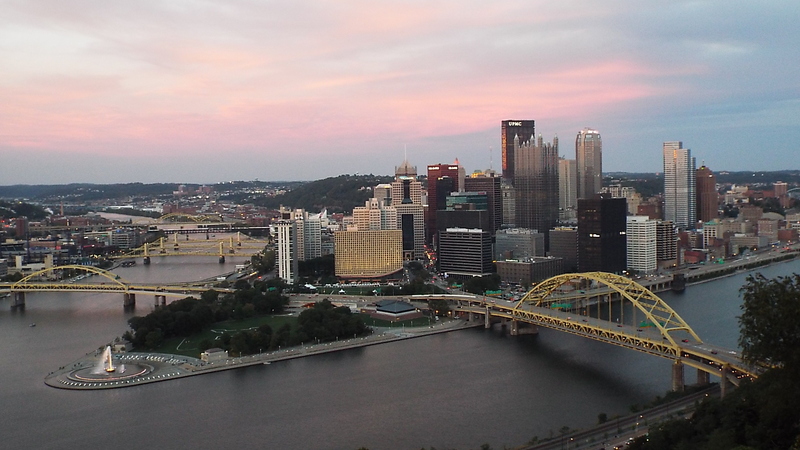 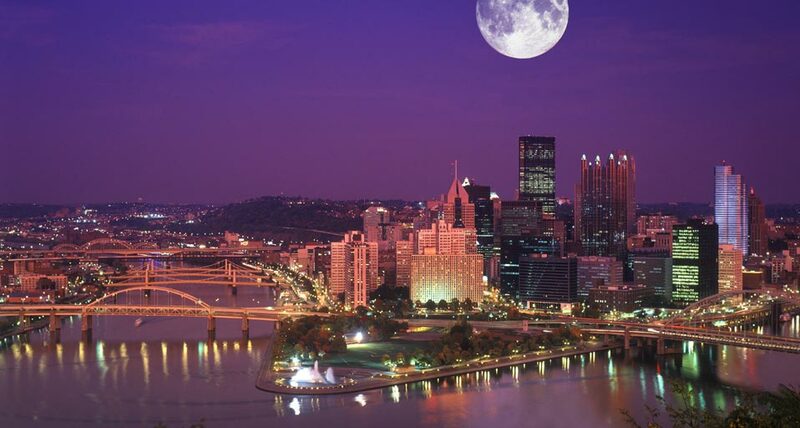 Pittsburgh (/ˈpɪtsbɜːrɡ/ PITS-burg) is a city in the Commonwealth of Pennsylvania in the United States, and is the county seat of Allegheny County. 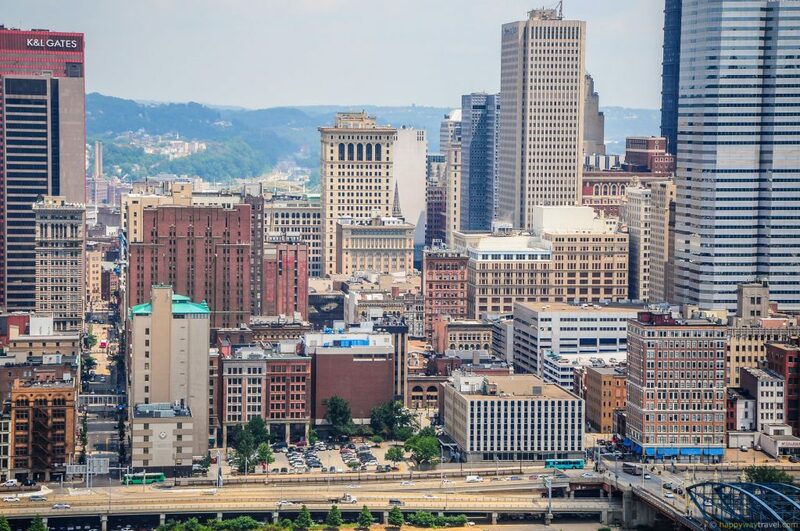 As of 2017, a population of 302,407 lives within the city limits , making it the 63rd-largest city in the U. S. . 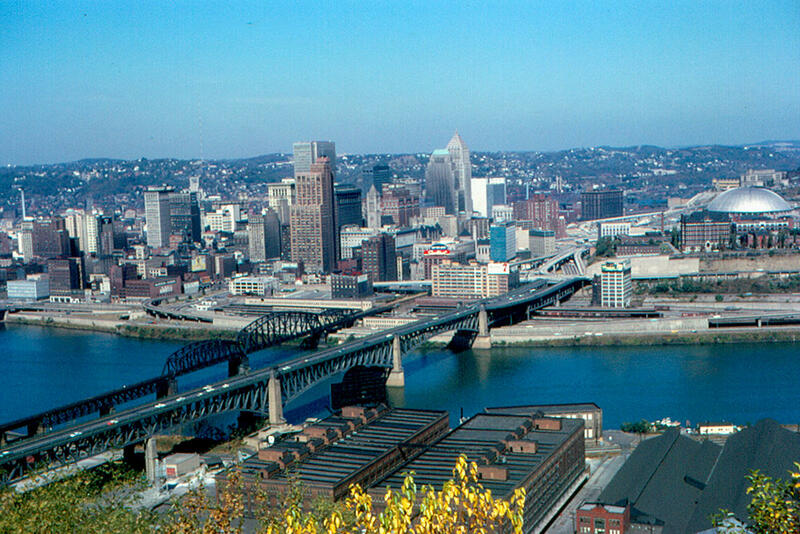 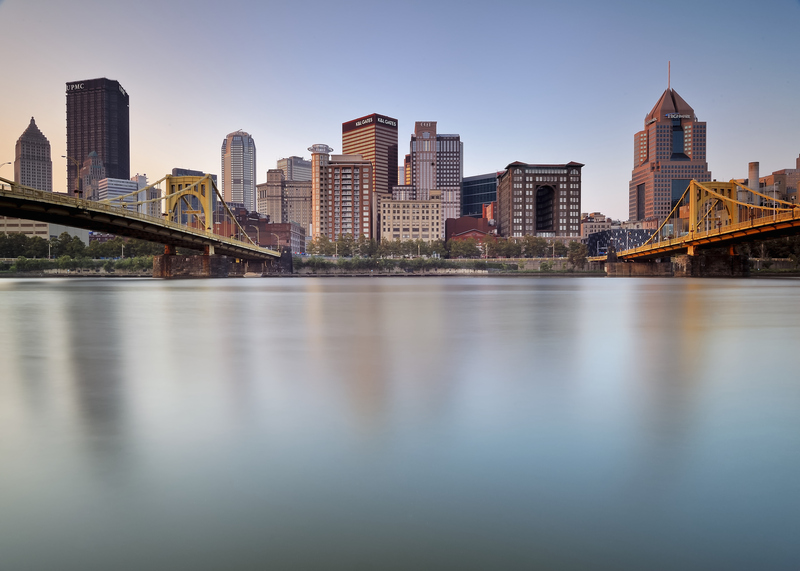 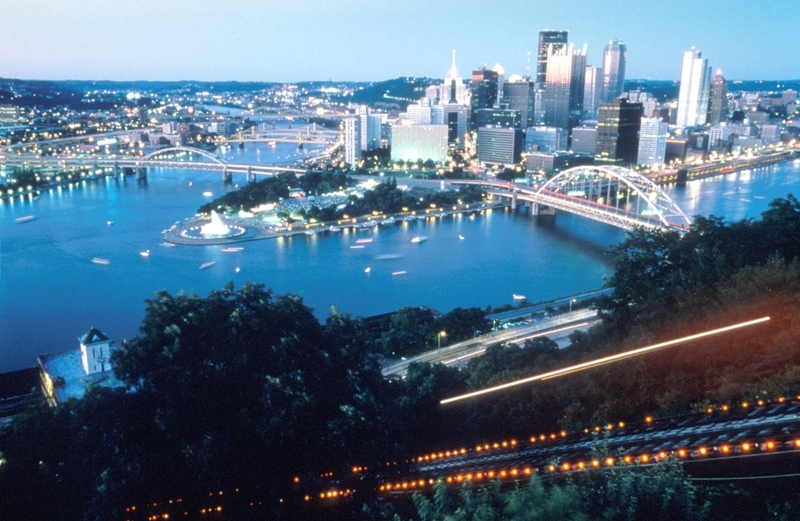 The metropolitan population of 2,324,743 is the largest in both the Ohio Valley and Appalachia, the second-largest in Pennsylvania (behind Philadelphia), and the 27th-largest in the U. S.